it was good experience. we saw lots of different varieties of fishes. My daughter was very happy to watch the fishes. it is must watch for kids. Best part was watching jelly fish. 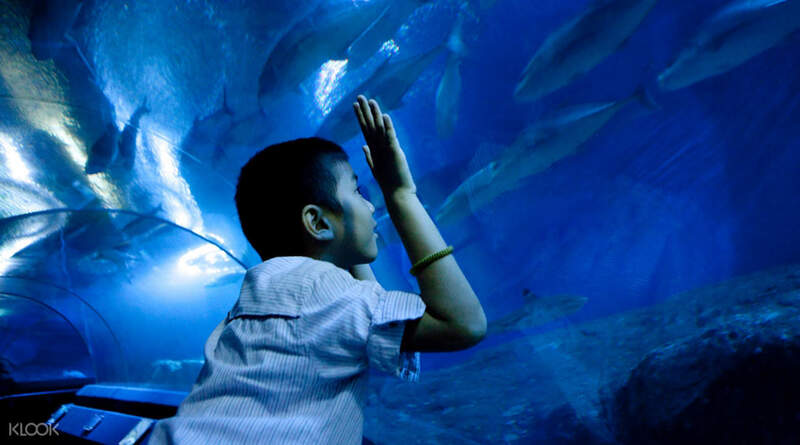 Explore the first modern aquarium in Thailand with over 5,000 marine animals from the region. There is an impressive diversity of sea creatures including coral, sharks, manta rays and giant fish to look at from the comfortable surrounds of a 100-meter long underwater tunnel. 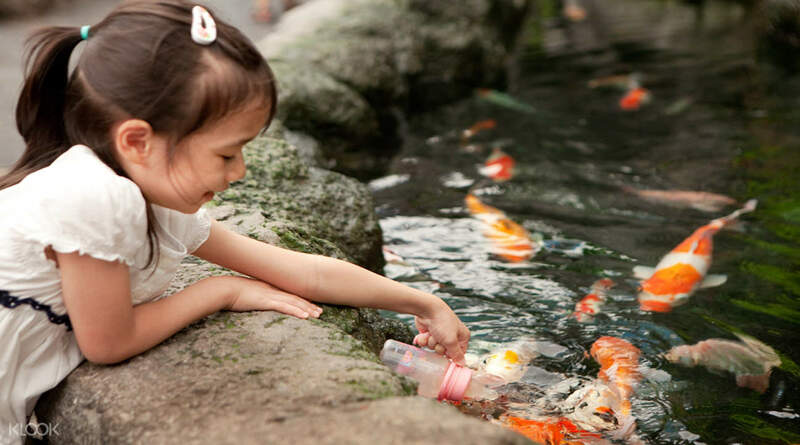 Don't miss out on the koi feeding experience that is fun for the whole family. If you're adventurous, dive with the sharks and manta rays for the experience of a lifetime. 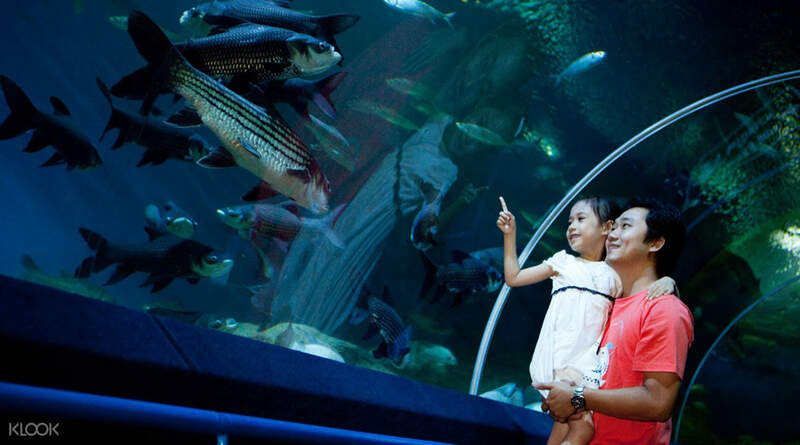 The marine conservation base of Pattaya will definitely be a hit for the entire family! It was a wonderful experience .The booking process through Klook was simple and redeeming it at the counter was hassle free . Would recommend people coming to Pattaya to have a view this under water world and then head to Floating market which is near by to this one . It was a wonderful experience .The booking process through Klook was simple and redeeming it at the counter was hassle free . Would recommend people coming to Pattaya to have a view this under water world and then head to Floating market which is near by to this one . A complete close look to marine life . more than 5000 variety of marine fishes including great shark and maganta ray . Perfect place for fish and aqua life lovers. one must visit who visit Pattaya . Children find the place very interesting. A complete close look to marine life . more than 5000 variety of marine fishes including great shark and maganta ray . Perfect place for fish and aqua life lovers. one must visit who visit Pattaya . Children find the place very interesting. The marine life is wort watching at Underworld World. The underwater tunnels gave an amazing view. The Worlf Of Nemo was best out of all. I recommend all marine life lovers to come visit this place once. The marine life is wort watching at Underworld World. The underwater tunnels gave an amazing view. The Worlf Of Nemo was best out of all. I recommend all marine life lovers to come visit this place once. We had fun. We took a lot of photos with the different kinds of fishes. My kids enjoy a lot. We love it. We will come bak here in our next trip in pattaya. We had fun. We took a lot of photos with the different kinds of fishes. My kids enjoy a lot. We love it. We will come bak here in our next trip in pattaya. Good place One timer with kids but Dubai one is the next level no comparison. If not been to Dubai underwater, you will like it. If you been to Dubai underwater then you won't enjoy it. Good place One timer with kids but Dubai one is the next level no comparison. If not been to Dubai underwater, you will like it. If you been to Dubai underwater then you won't enjoy it. it's a great place to spend some quality time with your family especially kids ... getting the entry ticket thru klook voucher was a breeze & there r good options for snacks too .. it's a great place to spend some quality time with your family especially kids ... getting the entry ticket thru klook voucher was a breeze & there r good options for snacks too ..